5 Smart-Home Products That Make Controlling Your House a SnapWhy crawl out from under the sheets on a cold winter morning when you can just ask your Alexa-paired unit to turn up the heat? The Facebook Portal Could Be Good If Anyone But Facebook Released ItHas there ever been a more ill-timed product launch than Facebook selling a video-chat camera for your home? How Should We Talk to Alexa Around Our Kid?Two new parents try to figure out whether it’s okay to yell at Alexa in front of their child. This Is Why Alexa Is Laughing at YouYou’re powerless to stop her. She and her ilk grow in power with each passing day. Google Home Max Review: A Big, Booming Smart SpeakerThe best-sounding smart speaker on the market is here. Samsung’s Smart Speaker Is Coming in 2018 — But How Smart Will It Be?Samsung still has a ways to go to make it’s artificial intelligence feel intelligent. Microsoft Has Got Deep Black Friday Discounts on Xbox One, Surface Pro, and MoreBlack Friday brings an Xbox One S for $189 and Surface Pro for $899. Not bad! Sonos One Review: A Smart Speaker That Actually Sounds GreatIt can be done! 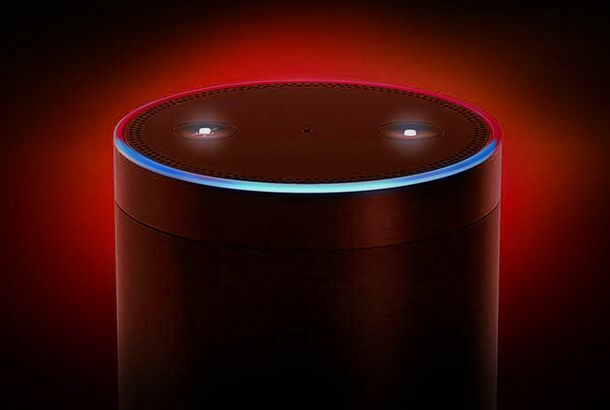 The Smart-Speaker Wars Are About to BeginThe world’s four most valuable companies all want to get a smart speaker in your home.